As the education field strives to differentiate and personalize learning to cater to each student, two related movements are gaining attention: competency-based education and blended learning. In competency-based models, students advance on the basis of mastery, rather than according to the traditional methods of counting progress in terms of time or credit hours. Blended learning is a method of delivering learning experiences; in essence, it is any formal education program that combines online learning and brick-and-mortar schools. How can blended learning support competency-based education? Blended learning stands to support competency-based education in at least four overarching ways. First, online content can offer a continuum of learning along which students can progress at a flexible pace. Second, when students learn through online learning, testing can occur on-demand—that is, when students are ready to be assessed, not before or after. Third, online content can be deployed in a more modular manner than traditional face-to-face instruction, which in turn offers students multiple pathways to mastery, as opposed to a single lesson or textbook. Finally, blended learning can support school systems attempting to take competency-based education to scale by providing tools to personalize learning for each student. Although we can theorize about how technology could streamline competency-based practices, these hypotheses bear testing in real-school environments. 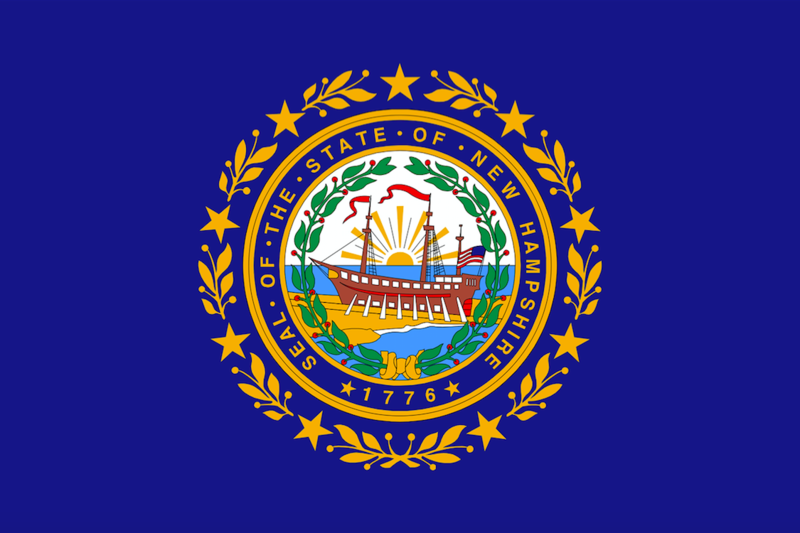 This paper considers the role of blended learning in 13 schools in New Hampshire, where the New Hampshire Department of Education has mandated that high schools measure learning in terms of competency, rather than by credit hours. Some schools in New Hampshire have embraced this new policy by building competency-based models in their schools and classrooms, whereas other schools have remained tethered to time-based practices. Many of these 13 schools have implemented blended learning in some form or fashion, however, and therefore offer a glimpse into which blended-learning models offer promising solutions for schools pursuing competency-based education. Based on this small, early-stage sampling, blended-learning models that tend to be disruptive relative to the traditional classroom appear especially well suited to support competency-based education at scale. The schools that were the furthest along in implementing competency-based education fell into two buckets: small-scale schools that did not rely on blended learning or schools that used disruptive blended-learning models, namely the Individual Rotation, Flex, and A La Carte. On the other hand, the schools that were still tethered to time-based practices used sustaining blended-learning models, namely the Flipped Classroom and Station Rotation. Although far from a representative sample, these examples point to promising practices of how blended learning may support competency-based approaches.